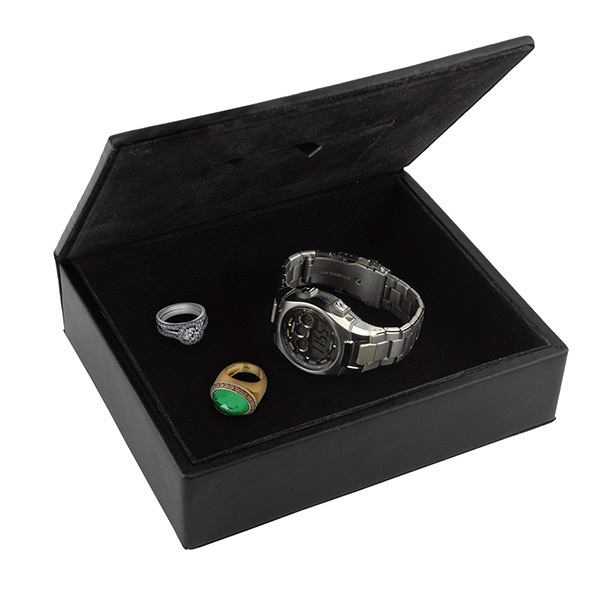 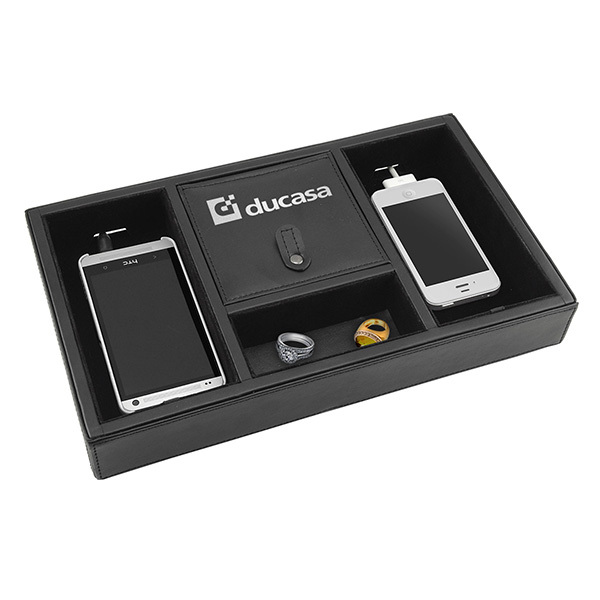 If your brand wants to give a gift that will stand the test of time, look no further than this leather keepsake box! 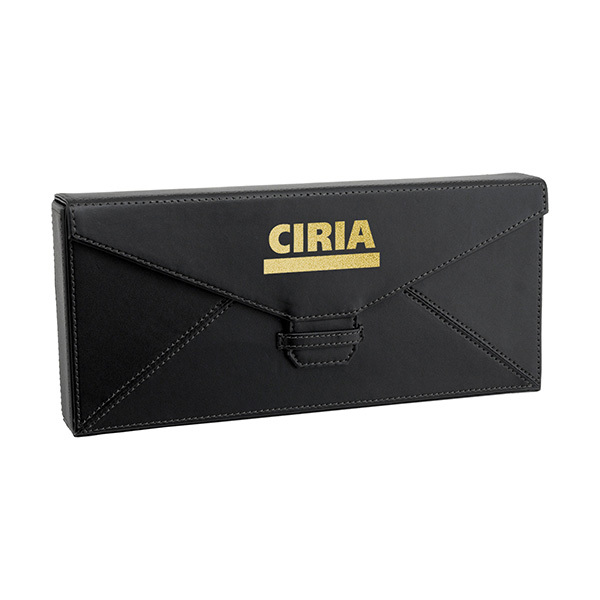 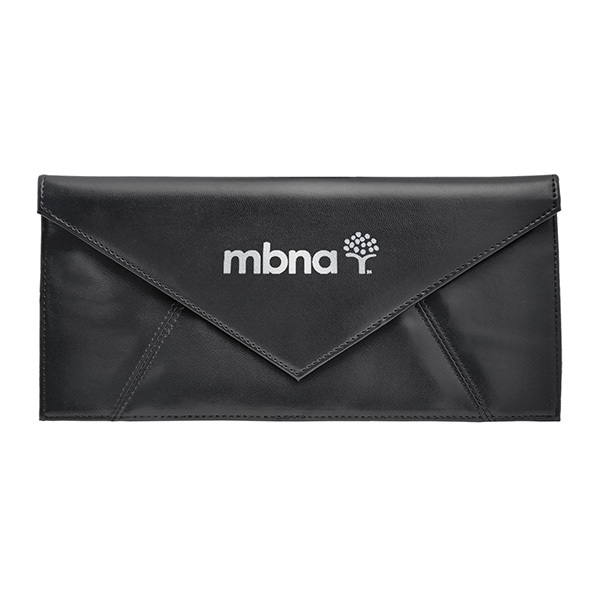 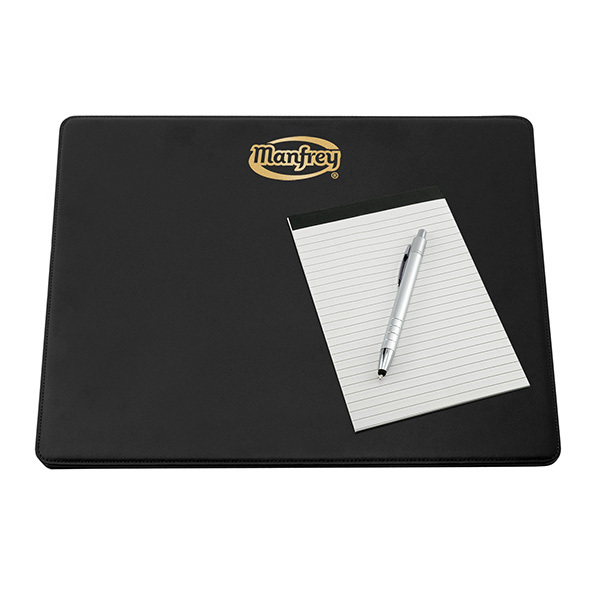 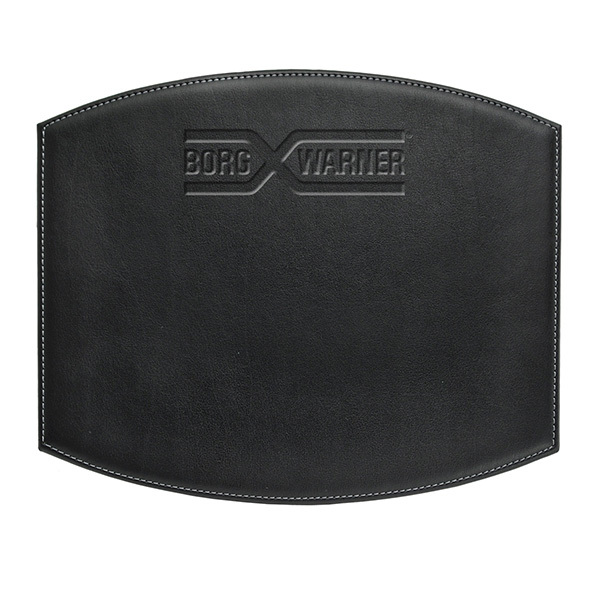 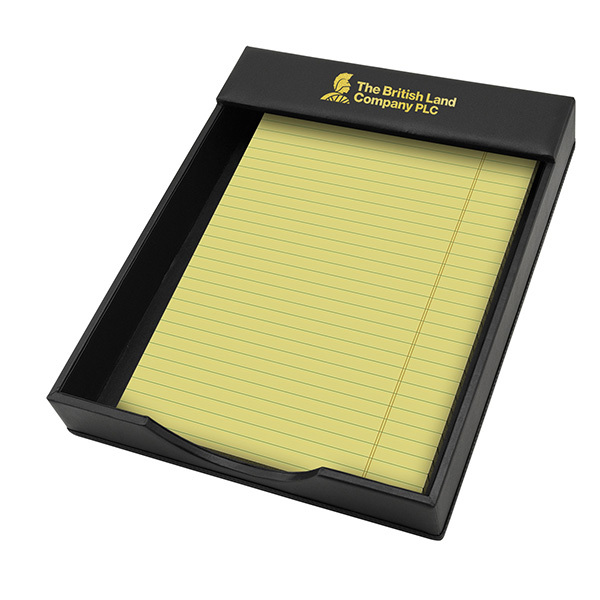 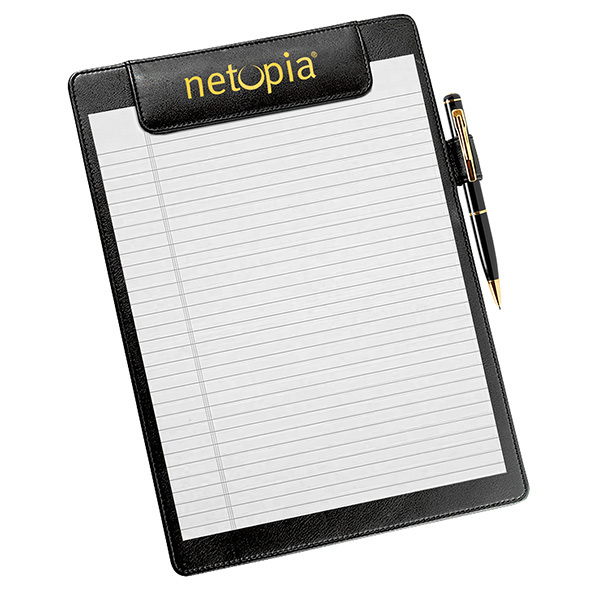 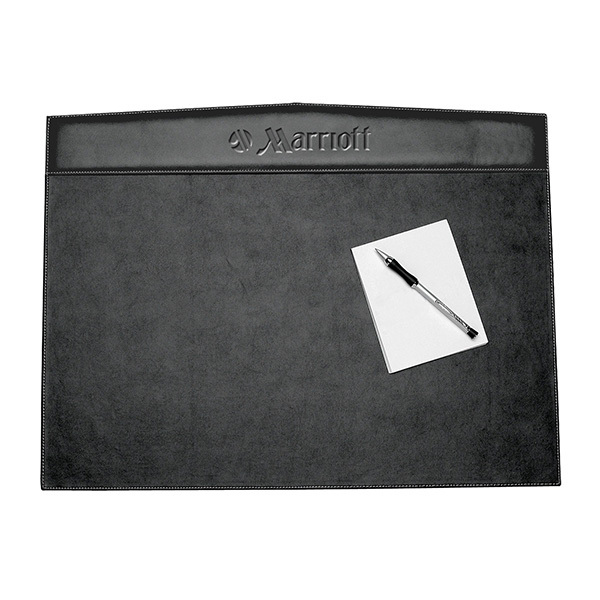 This handy and elegantly crafted product measures 7 1/2" x 6" x 2" is made from Valencia bonded leather with soft-suede lining for a sturdy and durable construction. 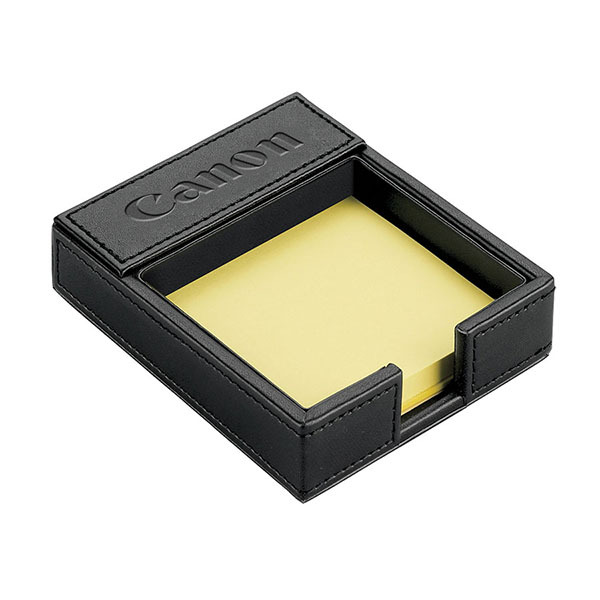 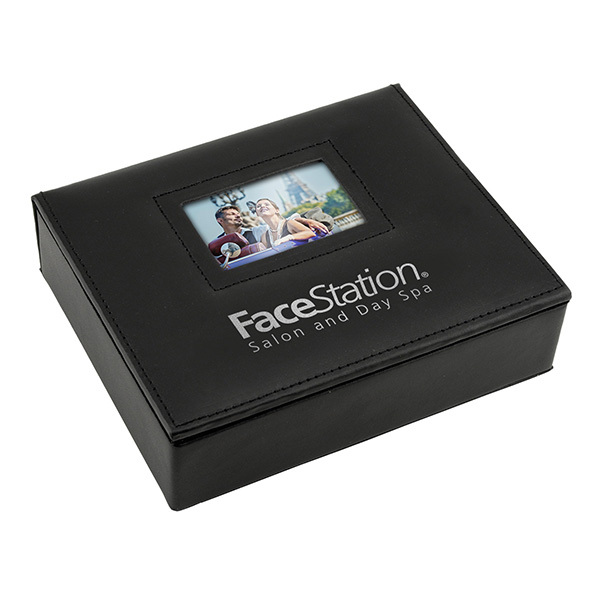 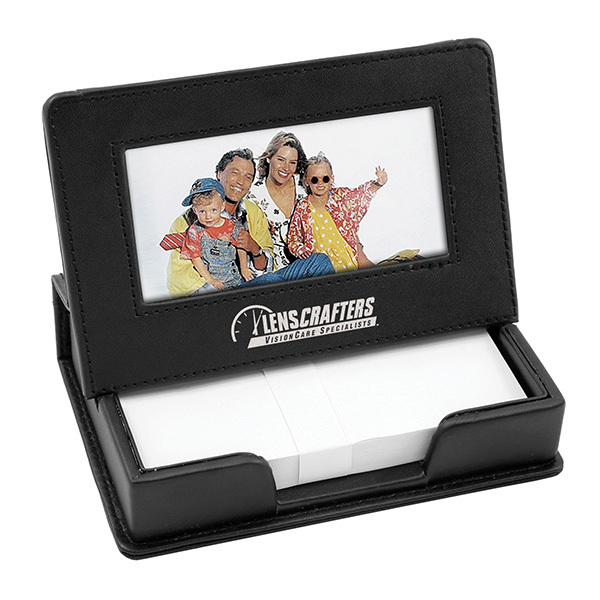 It is designed to hold a 2 3/4" x 1 3/4" photo and other small items. 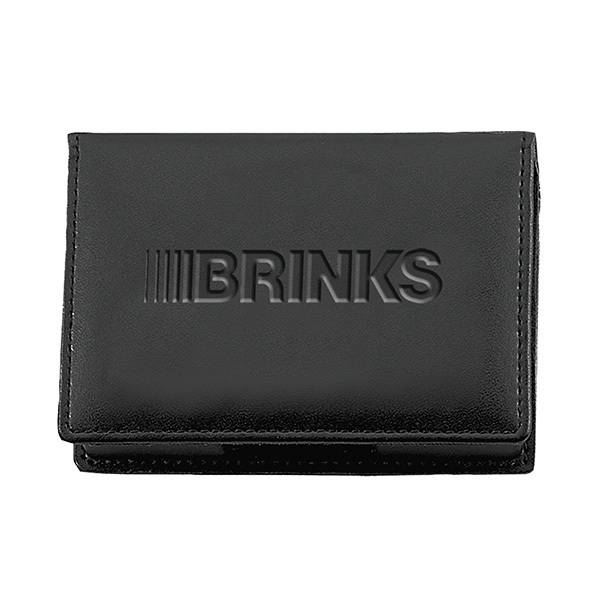 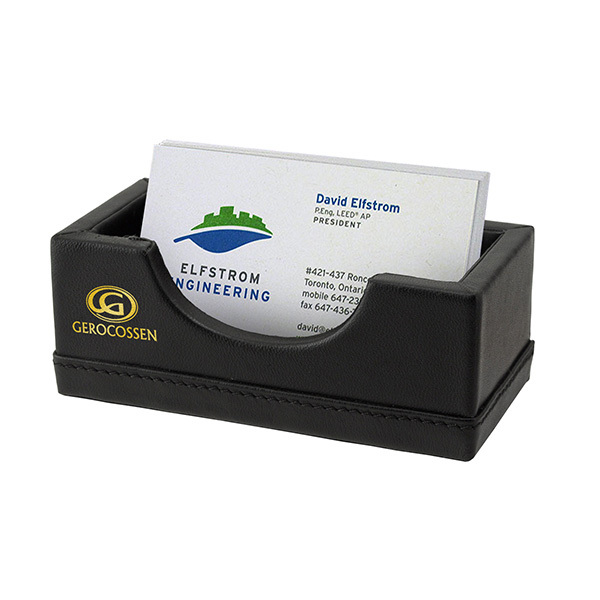 Customize with an imprint of your company logo and message to make a lasting brand impression today! 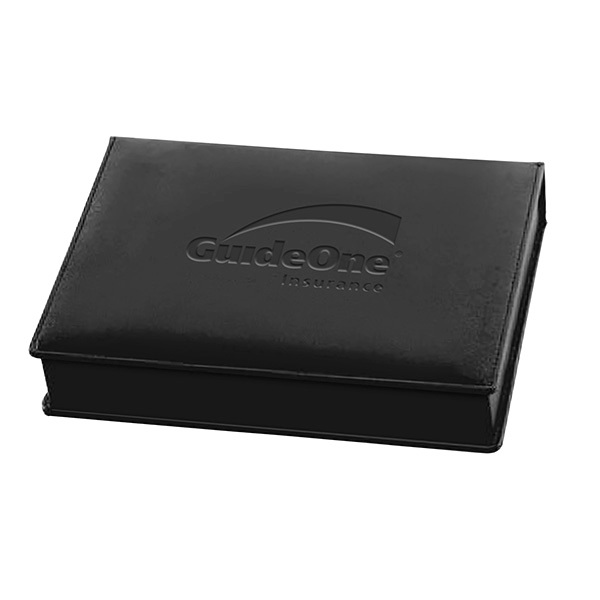 Item Size 7 1/2" x 6" x 2"
Case Dimensions 13.625" x 25.25" x 8.625"